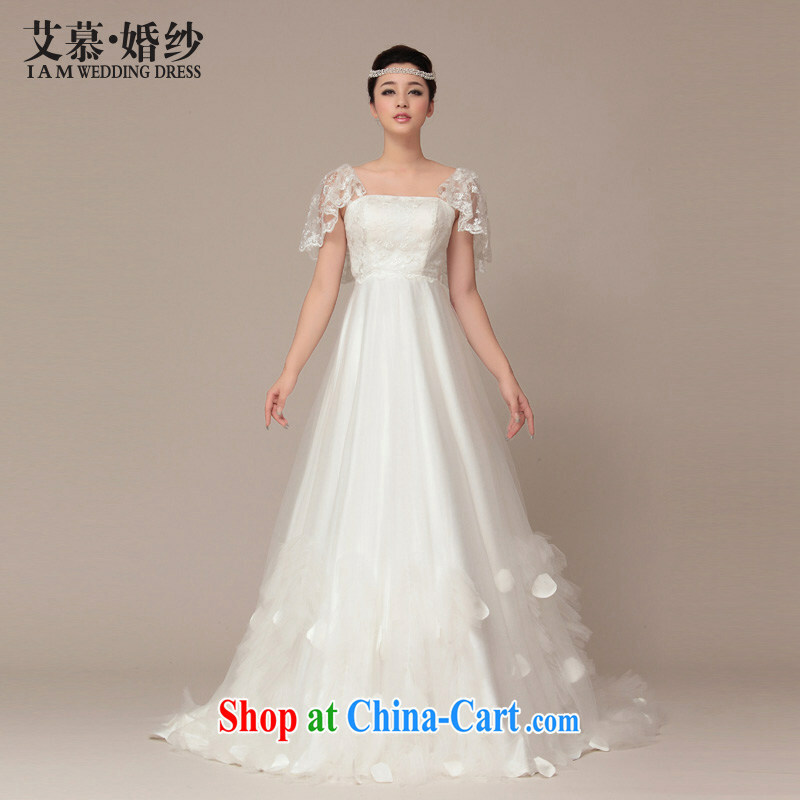 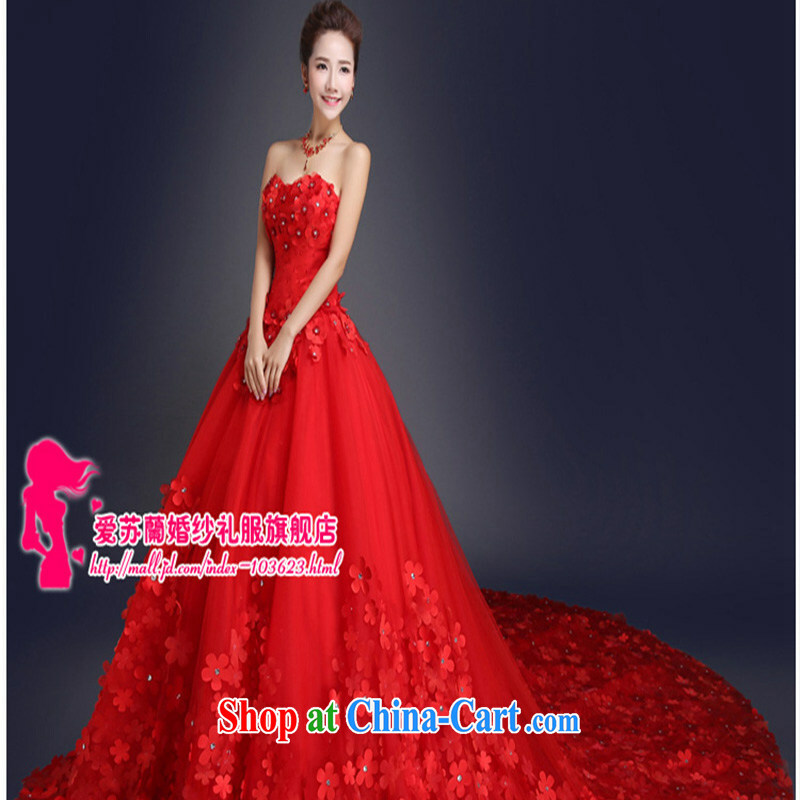 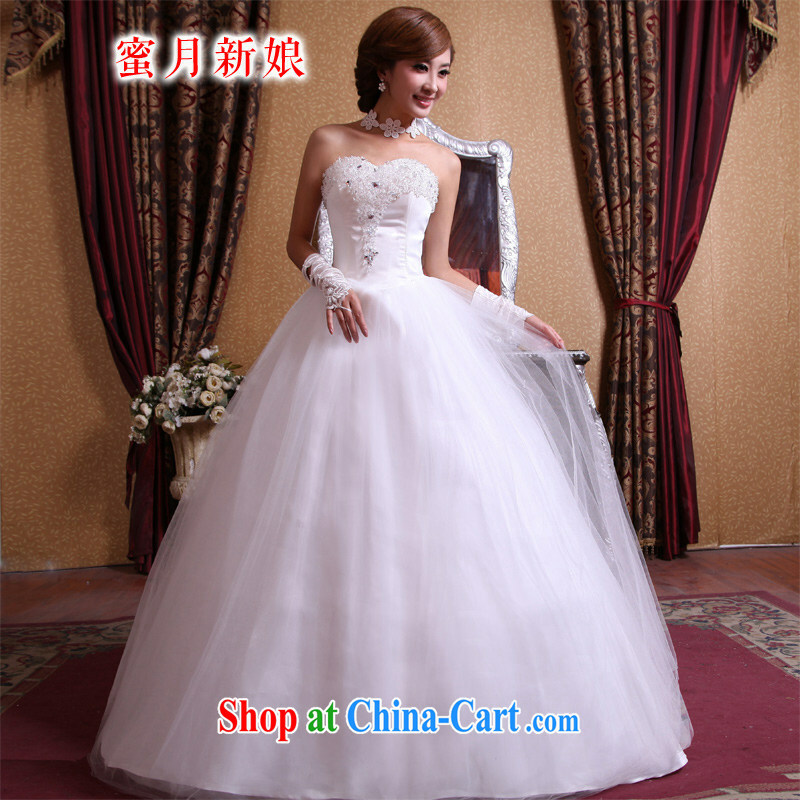 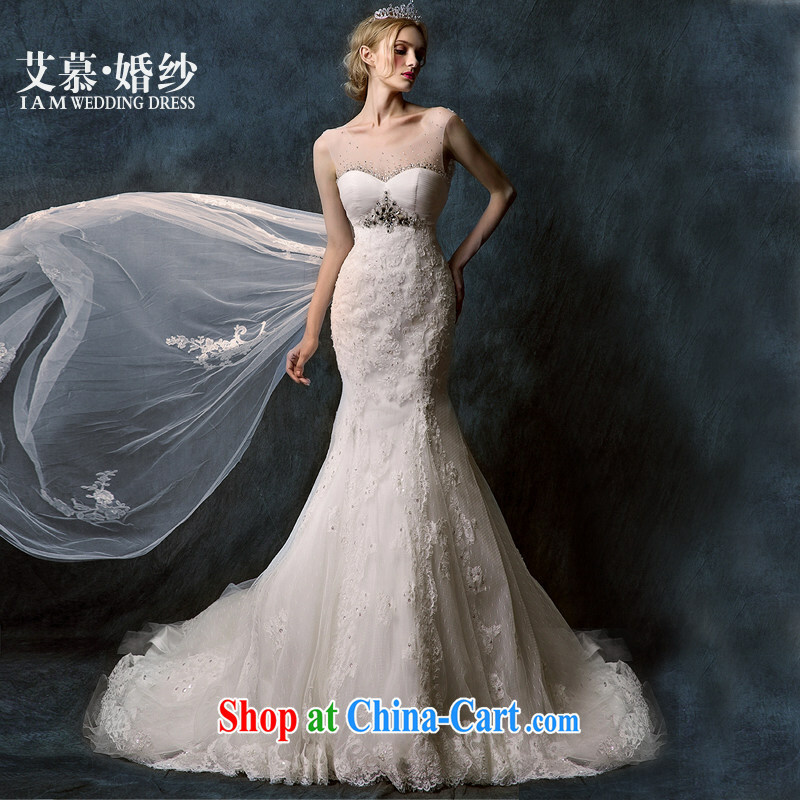 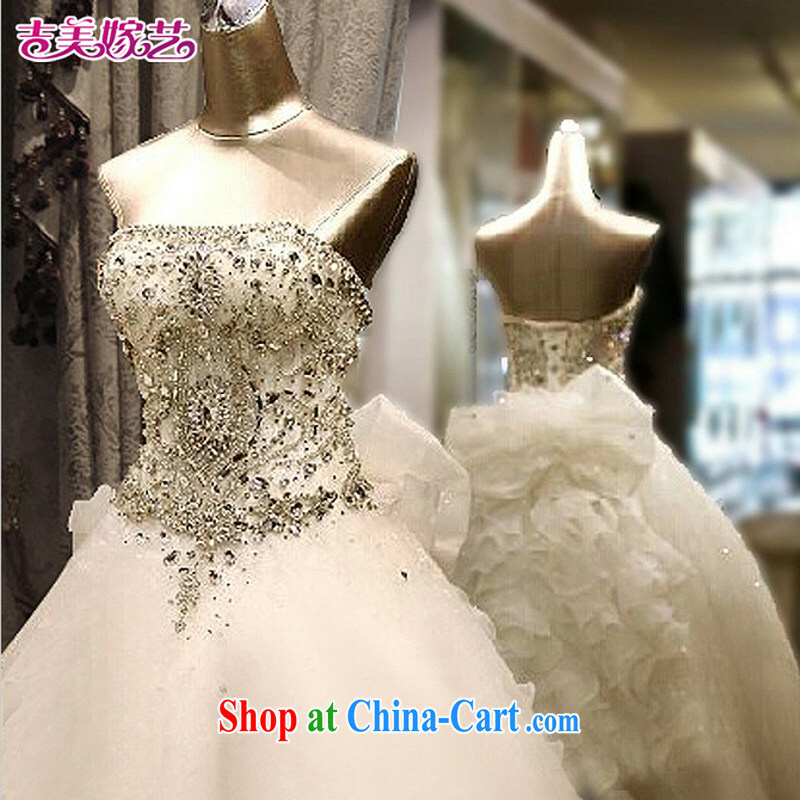 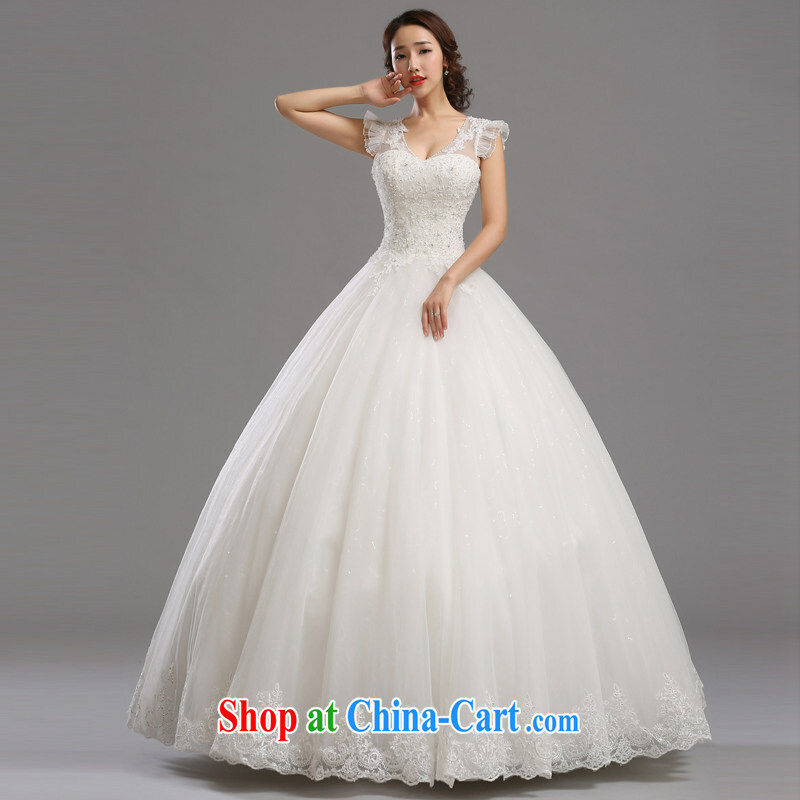 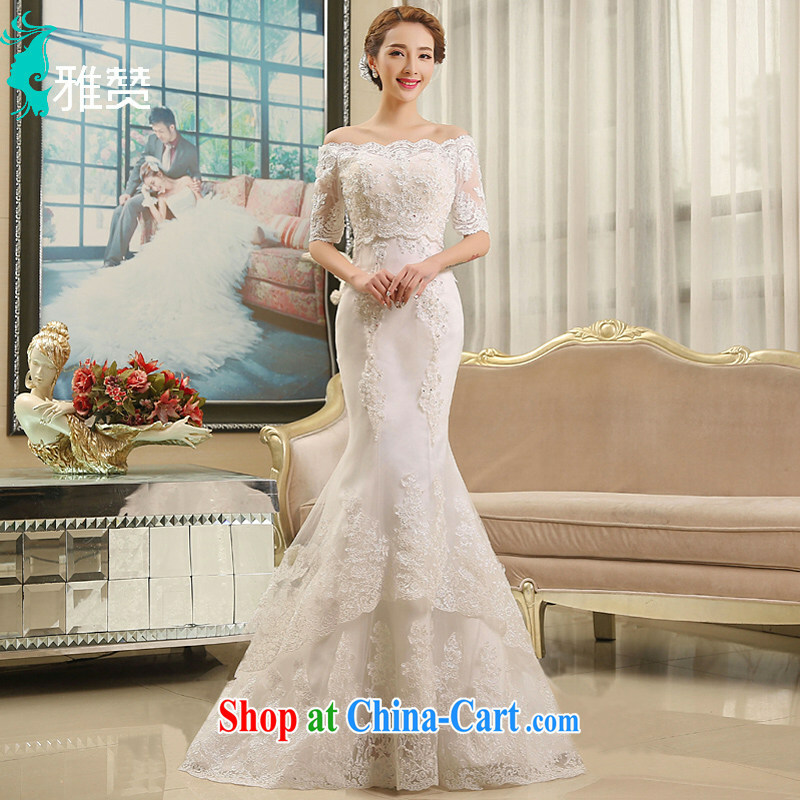 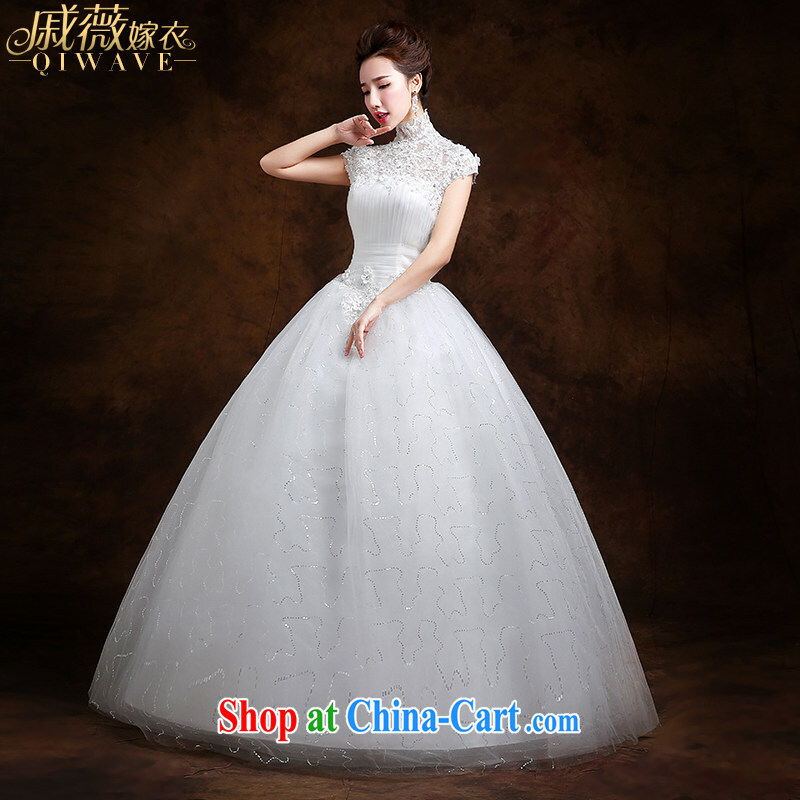 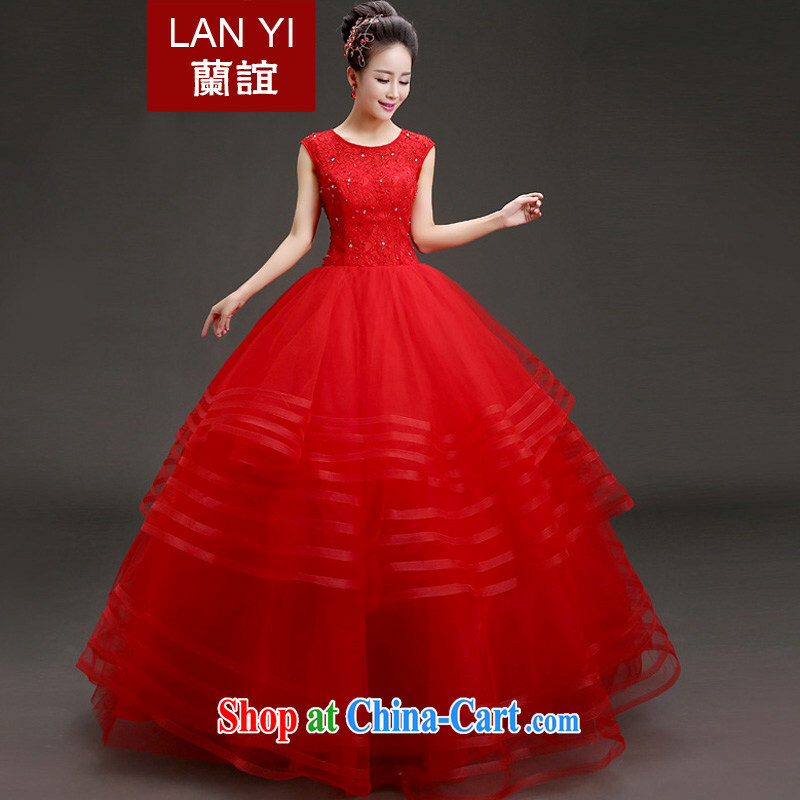 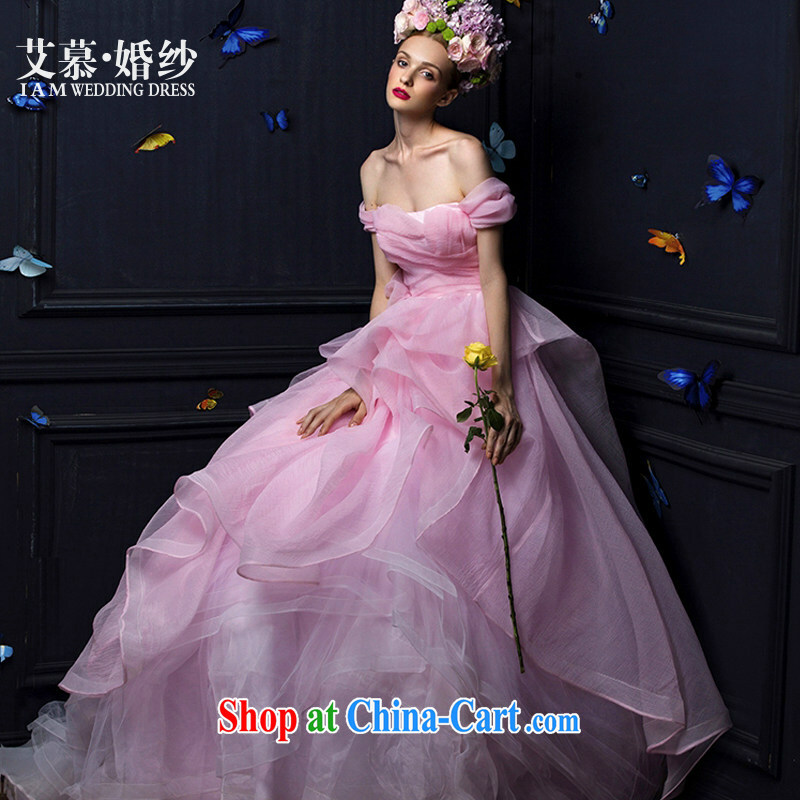 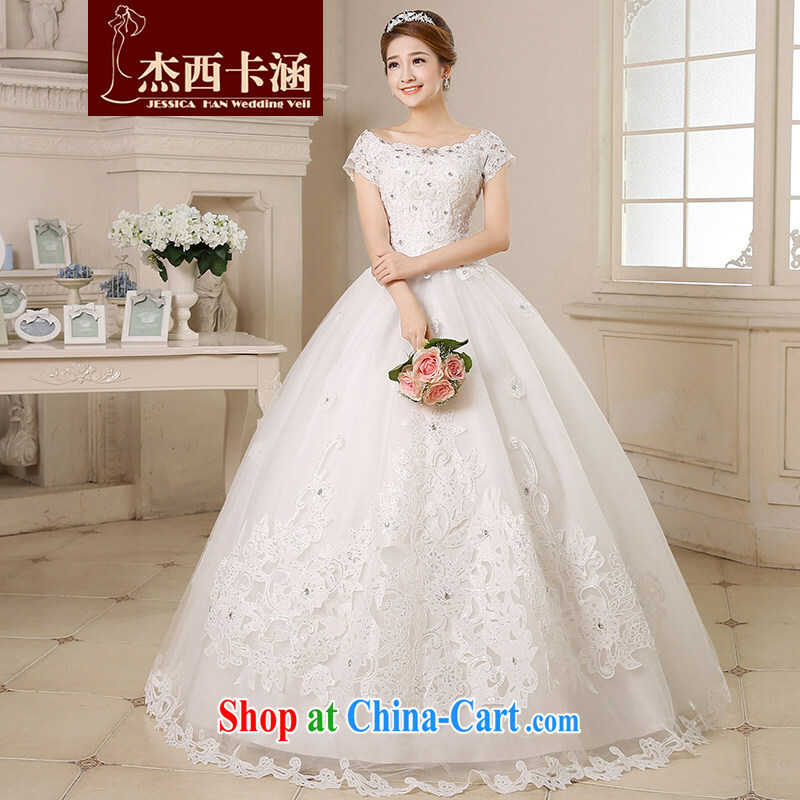 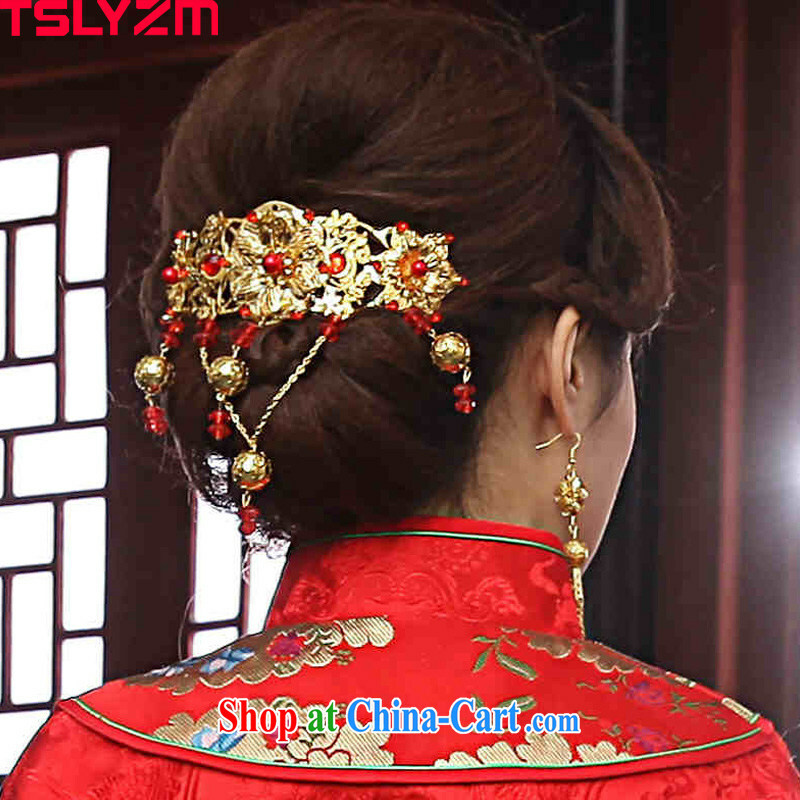 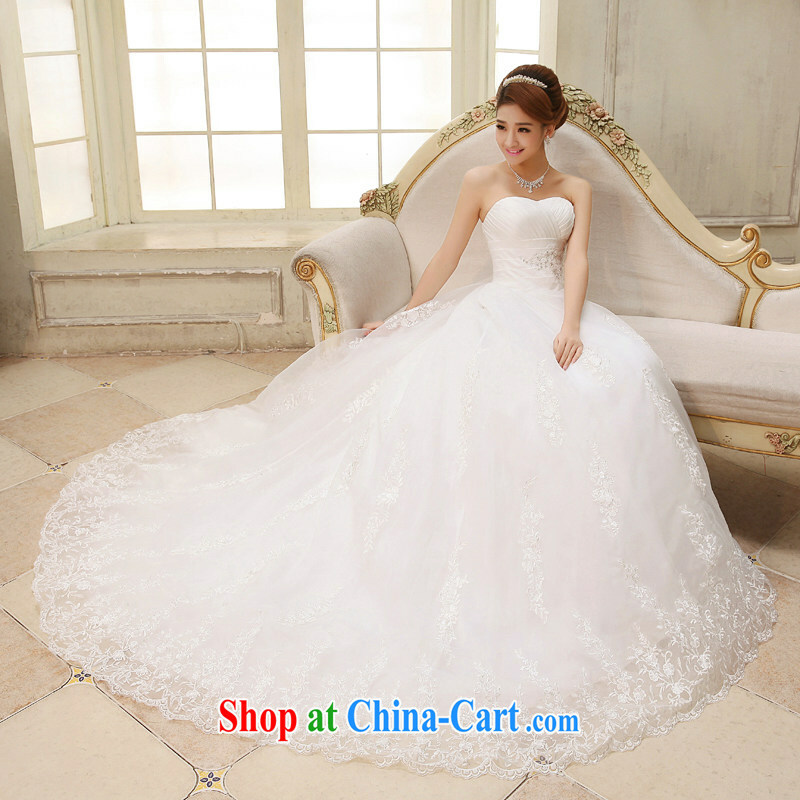 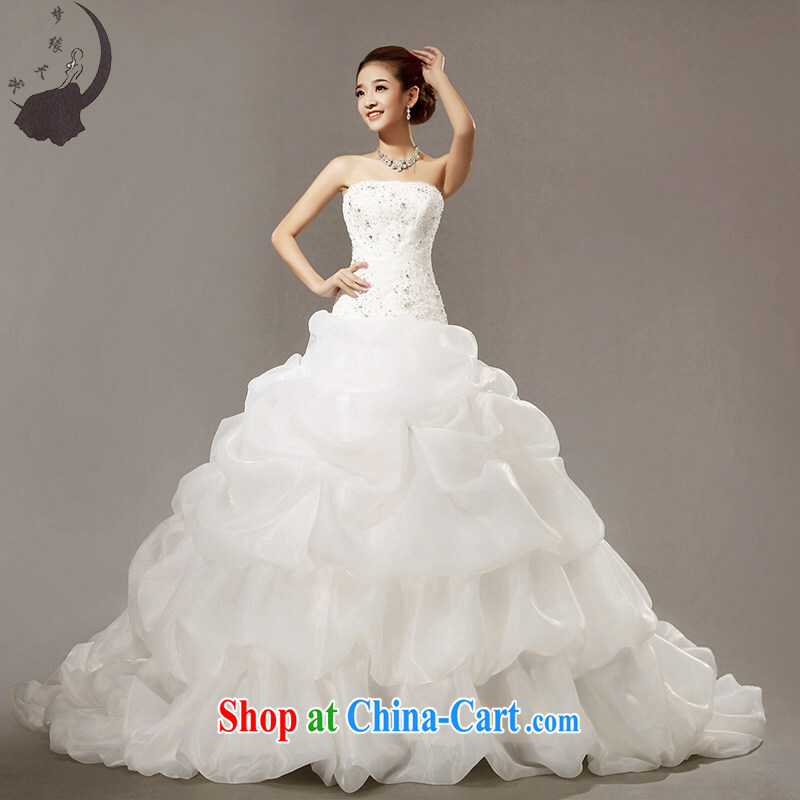 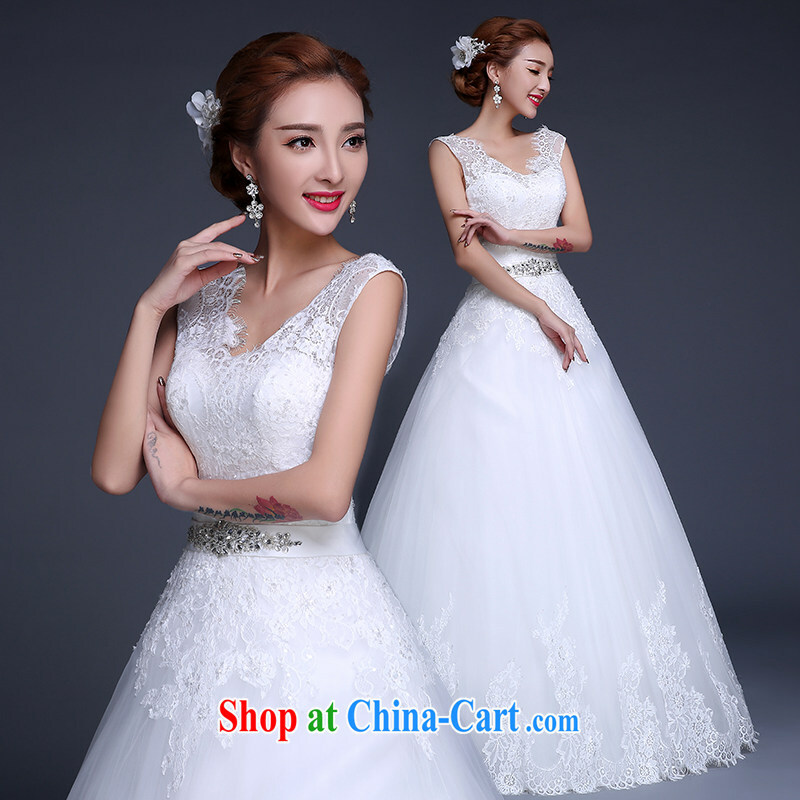 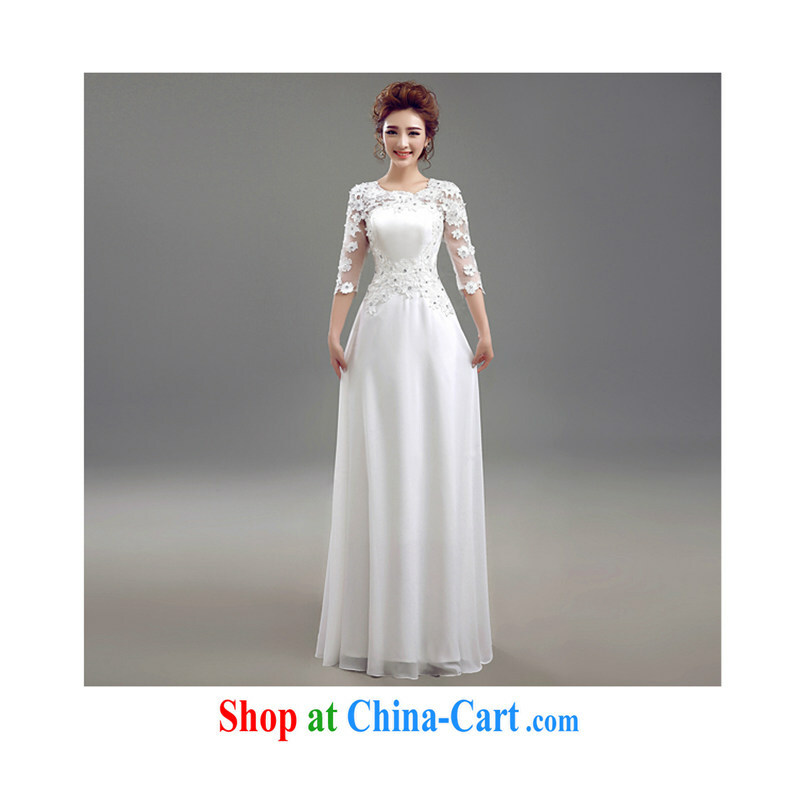 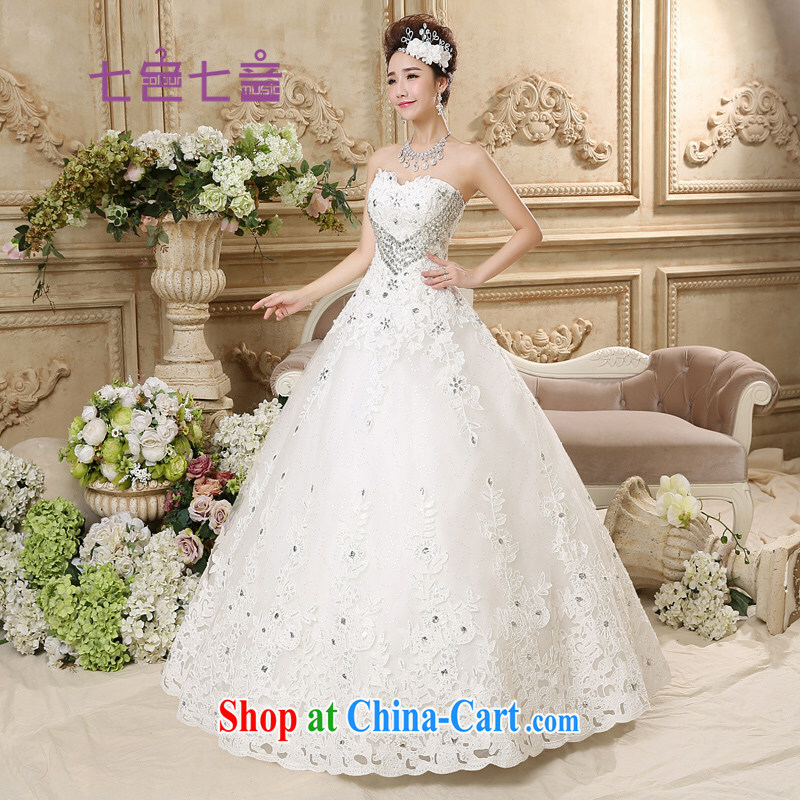 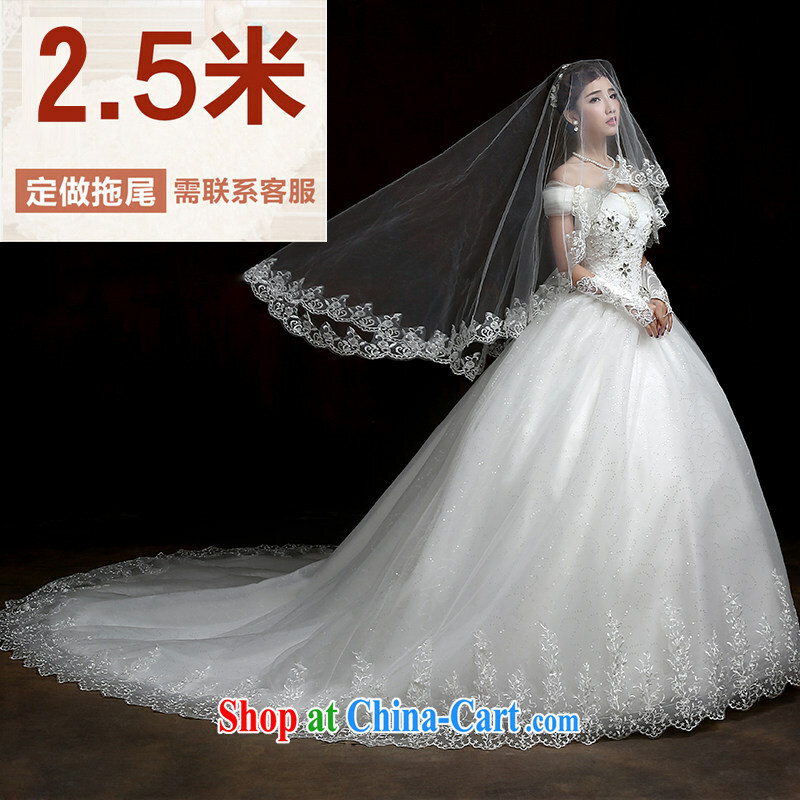 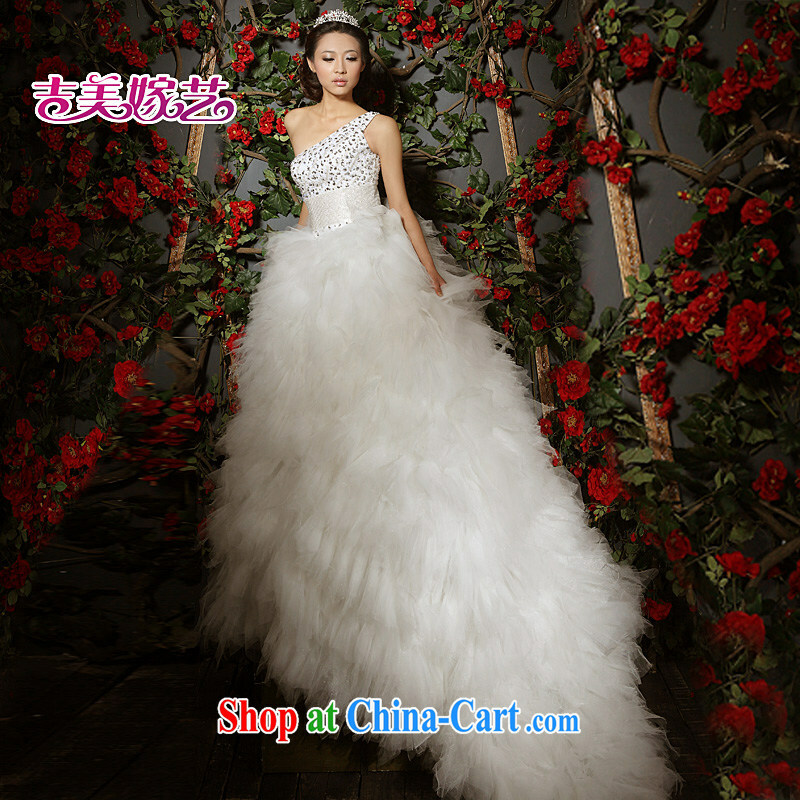 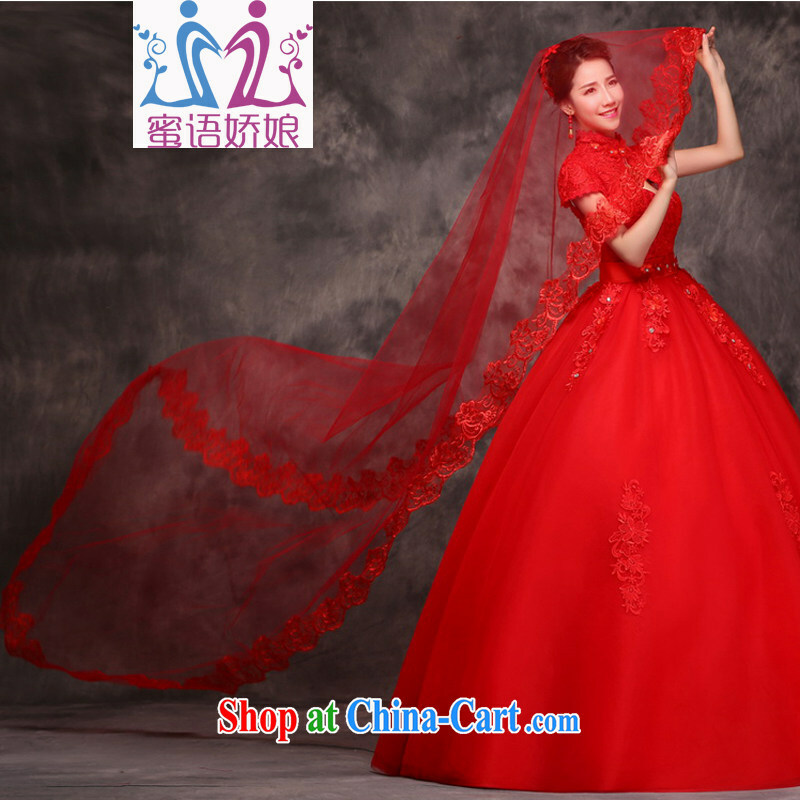 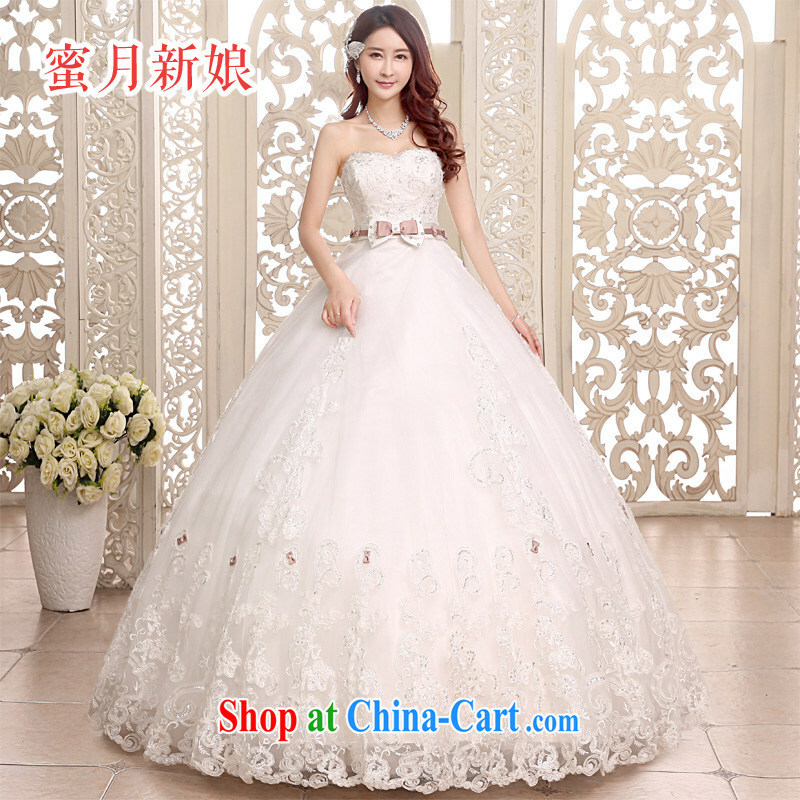 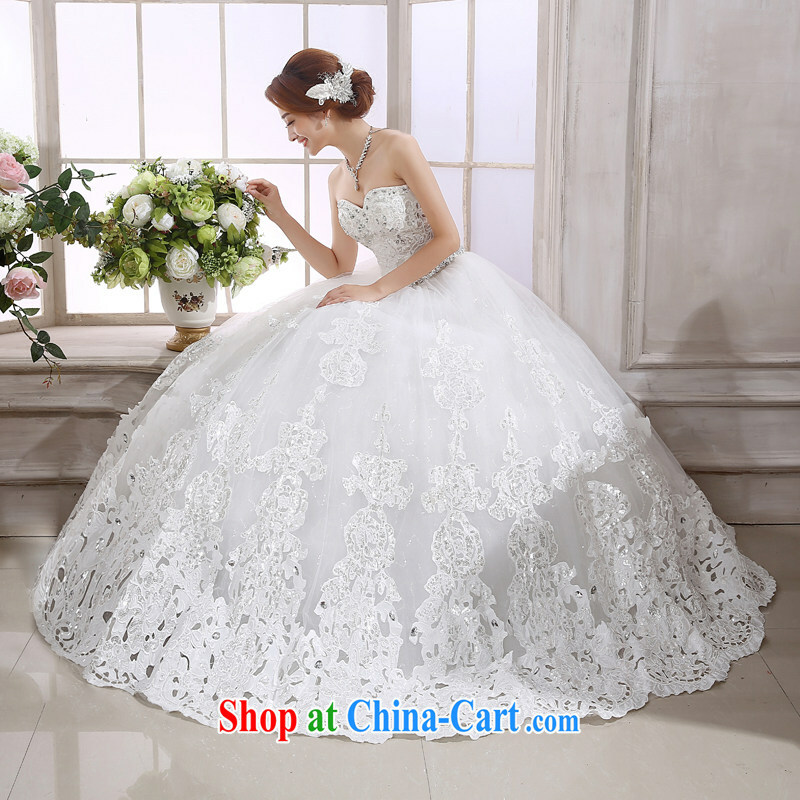 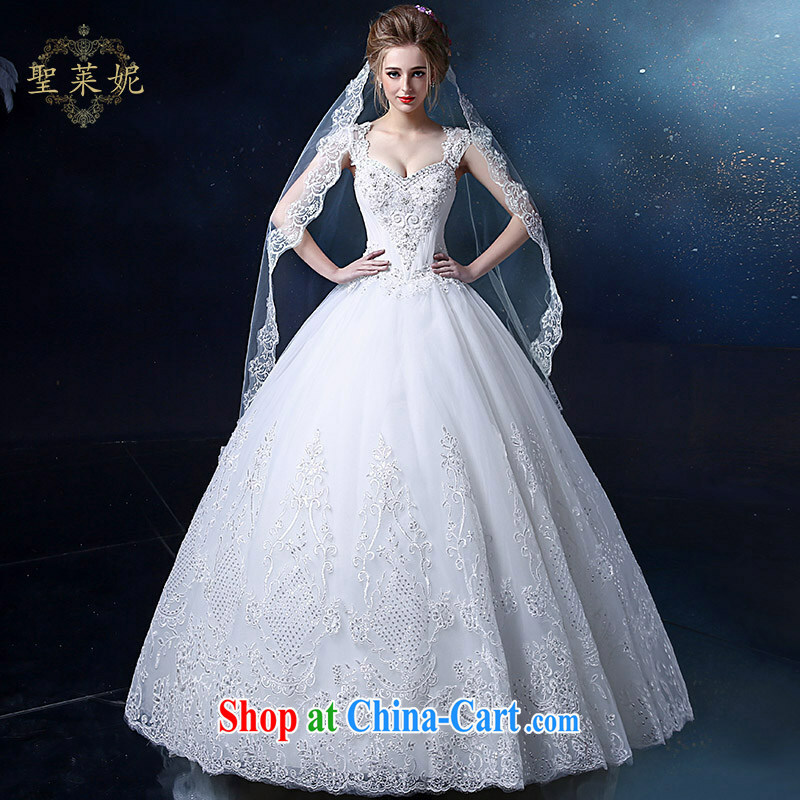 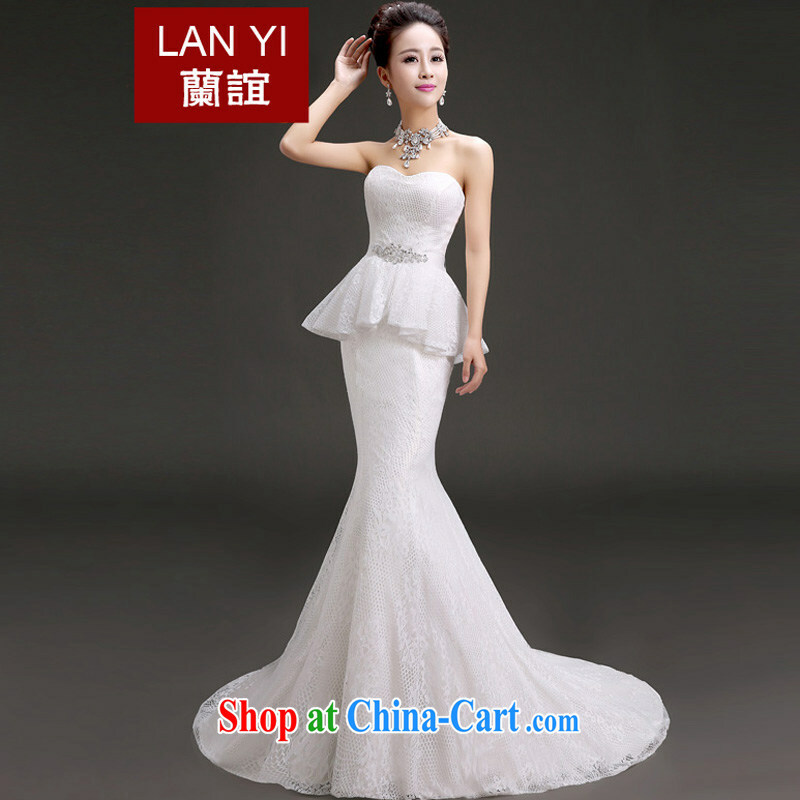 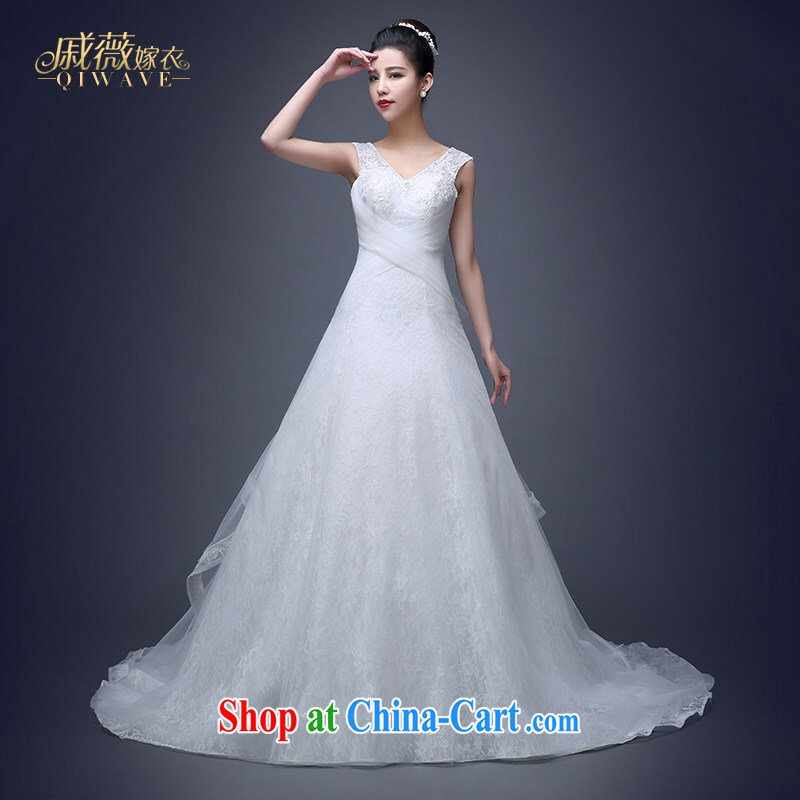 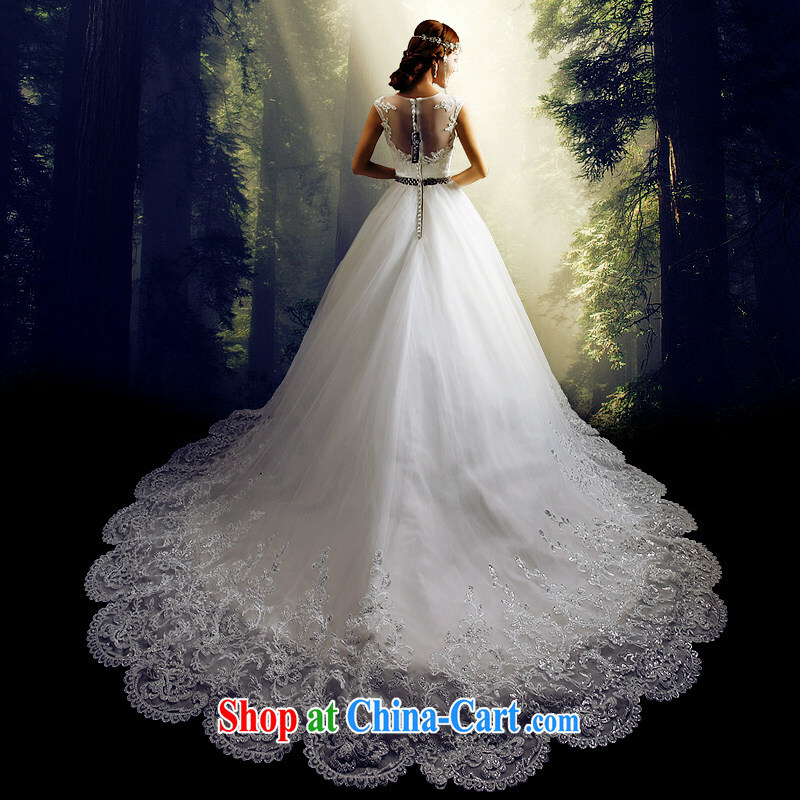 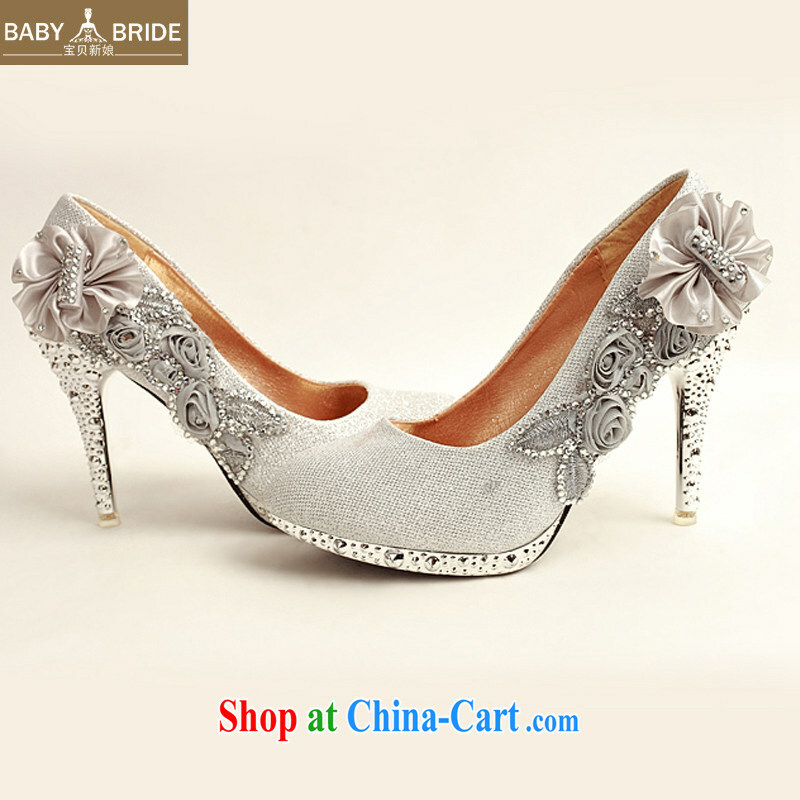 The poerty shadow new female Evening Drss drss drsslong skirt long annual bridal red marriage. 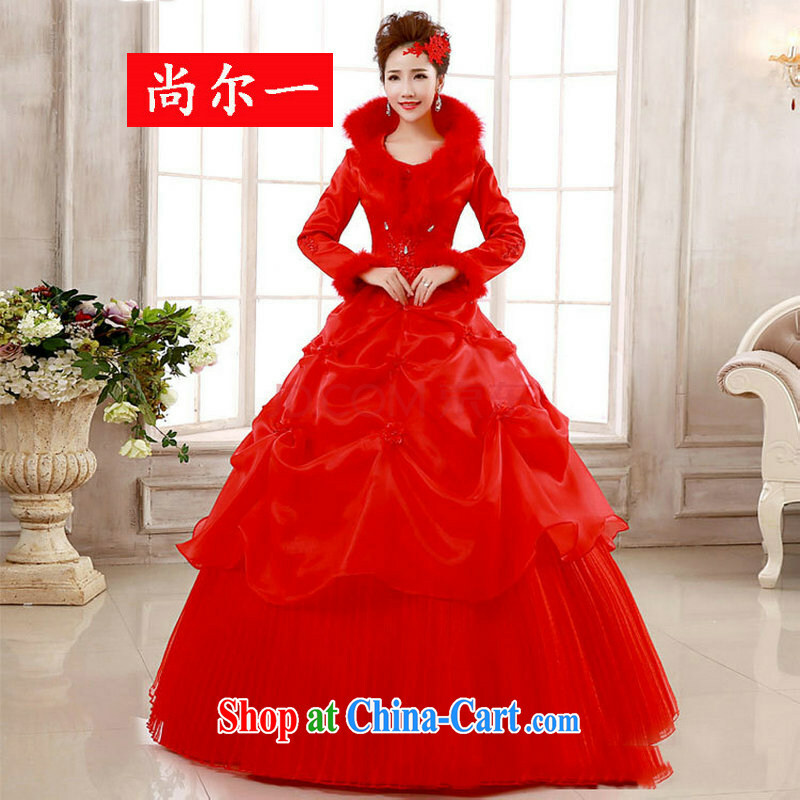 Ami ata buy korte chai. 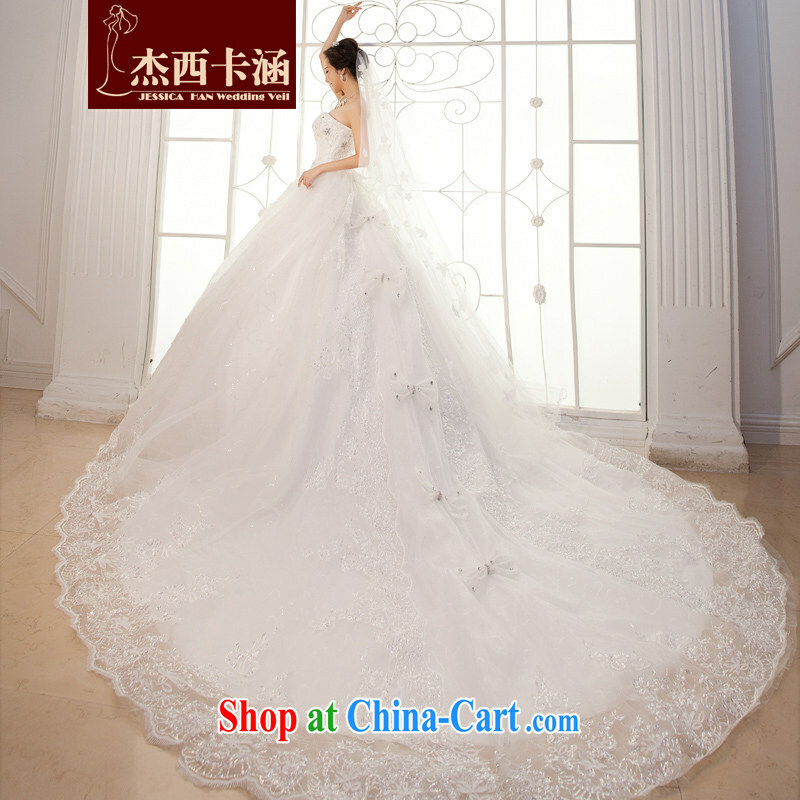 We want to know you are used to deliver articles to Mauritius?